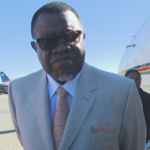 The President of Namibia, Dr. Hage Geingob, is expected to travel to Abu Dhabi in the United Arab Emirates to attend the Zayed Sustainability Prize Award Ceremony and the Opening Ceremony of the Abu Dhabi Sustainability Week. The President will be will be accompanied to Abu Dhabi by the Minister of Mines and Energy, Tom Alweendo, the Minister of Environment and Tourism, Pohamba Shifeta, and Minister of Economic Planning and Director General of the National Planning Commission, Obeth Kandjoze. The Abu Dhabi Sustainability Week is currently in its tenth year. During the event innovators in the fields of health, food, water and energy, are awarded with the Zayed Sustainability Prize. This year’s event will take place under the theme ‘Industry Convergence: Accelerating Sustainable Development’. Sheik Mohammed bin Zayed Al Nahyan, Crown Prince of Abu Dhabi, officially invited the Namibian President to the event. 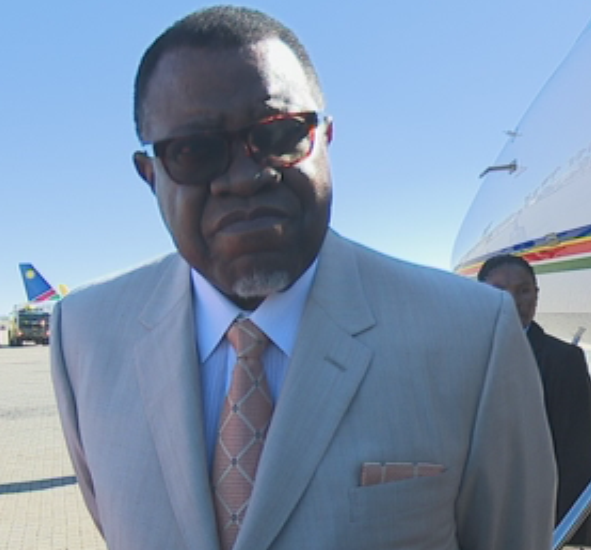 Dr. Geingob is expected to depart for Abu Dhabi later today and will be on standby to travel to the Democratic Republic of Congo (DRC) to attend to a meeting with the president of the Democratic Republic of the Congo, Laurent Kabila.